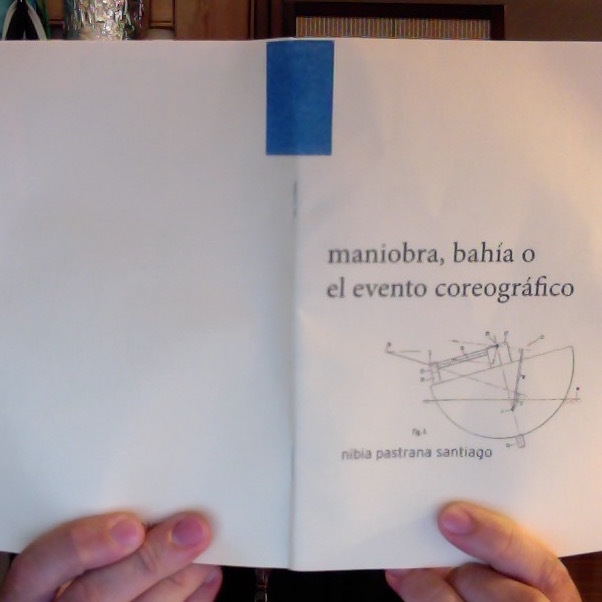 Nibia Pastrana Santiago, choreographer and dancer, sends her new zine, “maniobra, bahía o el evento coreográfico.” Nibia’s work as a movement artist frequently scrutinizes the biases, knowledges, and metaphors of geographical thought. One often sees in her work a desire to trouble choreographic practice by playing it off of ideas about making or marking territories—and often trying to transcend or break these controls by doing, as she says, nada (nothing) or as little as possible, practicing “immobility,” in her dance. In this small notebook, Nibia documents some kayaking trips to understand the operations of the port of San Juan. 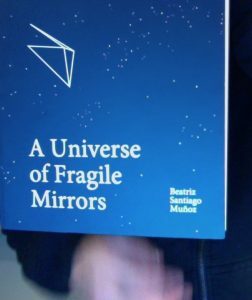 Additionally, she collects different documents and images in a low-fi format to try to archive some of the activities of the port, “a definite volume but no fixed shape,” as she suggests in this 2015 performance. Navigation and choreography, compared. 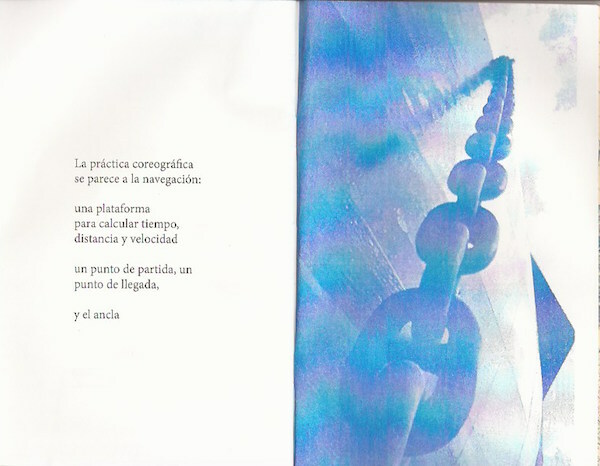 On this page I landed on (reading is also navigation), she is thinking about time, distance, velocity… How these are situated and established. What outlooks and sensibilities do these impose? 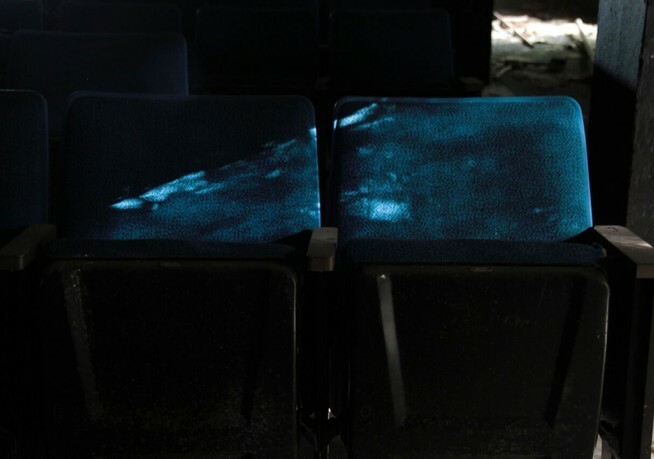 Relatedly, one might look at this expansiveness of field work as part of a performance practice to think more about what Shannon Mattern is cautioning in this new, must-read, exciting piece, “Cloud and Field,” for Places. But at least on a quick pass, this sort of field work that Pastrana engages in produces more of what Mattern calls “those aberrations” in the “cloudy vision” of the infrastructures around us. 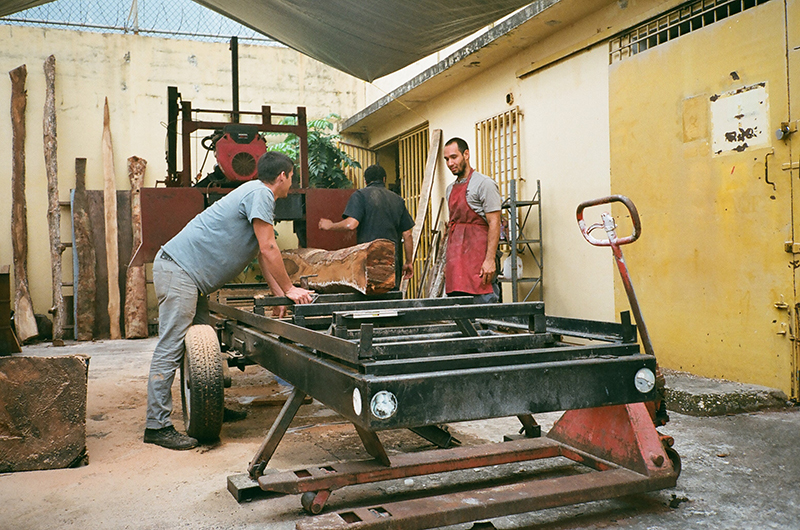 Rather than a didactic orientation of the manufactured world, Puerto Rican artists are exploring ways of disorienting; of uncommoning what’s common in their everyday.